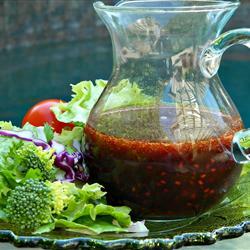 If you haven’t made salad dressing from scratch, you’re really missing out. Think of your favorite restaurant salad dressing—whether ranch, honey mustard, raspberry vinaigrette, or Italian dressing. They have so much flavor … so much more than what you get from bottled salad dressings you get in the condiments aisle at the grocery store. Plus, you know exactly what is being put into your dressing. I am slowly getting away from processed foods so I have been dabbling in homemade salad dressings. Ranch is one of the most common dressings available—with many variations. Homemade ranch is a great complement to any meal. 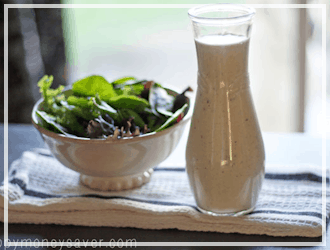 Just note that most homemade ranch dressings will only last about a week in your fridge and that it will need time for the flavors to meld perfectly, so if possible make this in the morning for dinner or make a day ahead (at the very least, an hour before dinner). 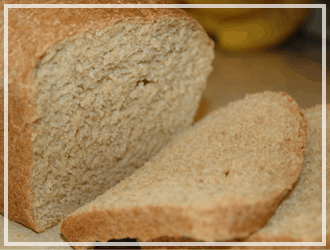 If you love Hidden Valley, you must try my copycat Hidden Valley ranch mix. It is so yummy! I don’t know about you, but one of my favorites at Olive Garden is the salad. 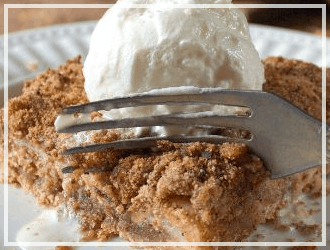 My sister sent me over her copycat recipe and it’s to die for. This recipe will keep between 7 and 10 days in your fridge. Combine all ingredients together in a blender. Blend until well mixed. Place in a dressing container (I used a vintage mason jar because it looks so lovely). Allow to chill. Best if chilled overnight, but if you just can’t wait it still tastes amazing without being chilled. Pour on salad and toss. It works wonderful over a salad of lettuce, sliced red onion, black olives, peppercini, sliced Roma tomatoes, croutons, and freshly grated parmesan cheese. 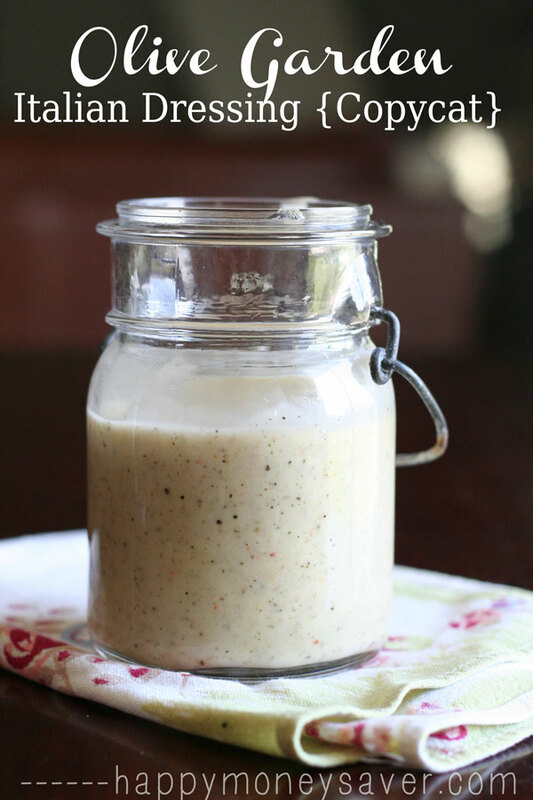 Copycat Olive Garden Italian Dressing have so much flavour and tasty! 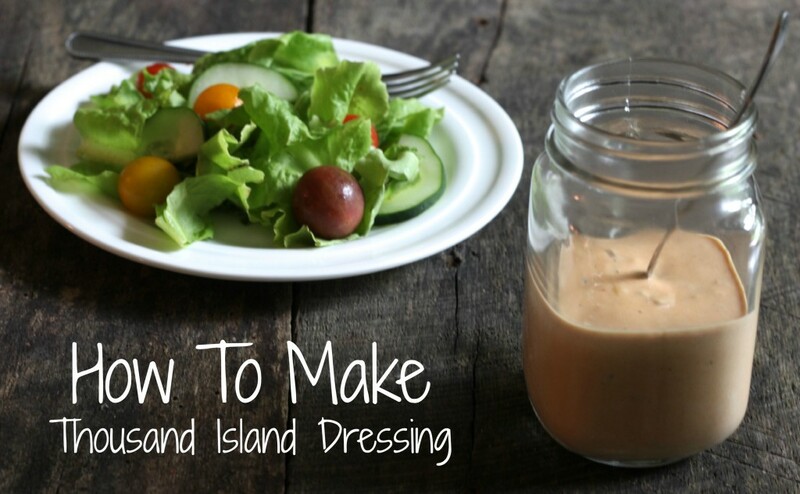 One of my kids loves thousand island dressing so it needed to be in our recipe file. 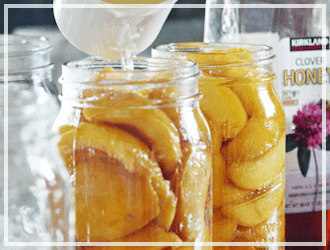 Mommypotamus has a great recipe to make it yourself. 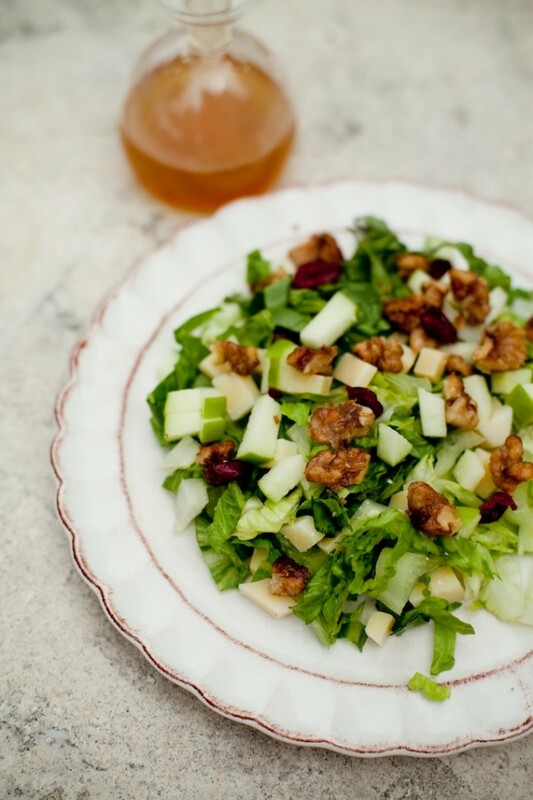 This chopped salad with apple vinaigrette looks so amazing. I need to make this one for sure from The Organic Kitchen. 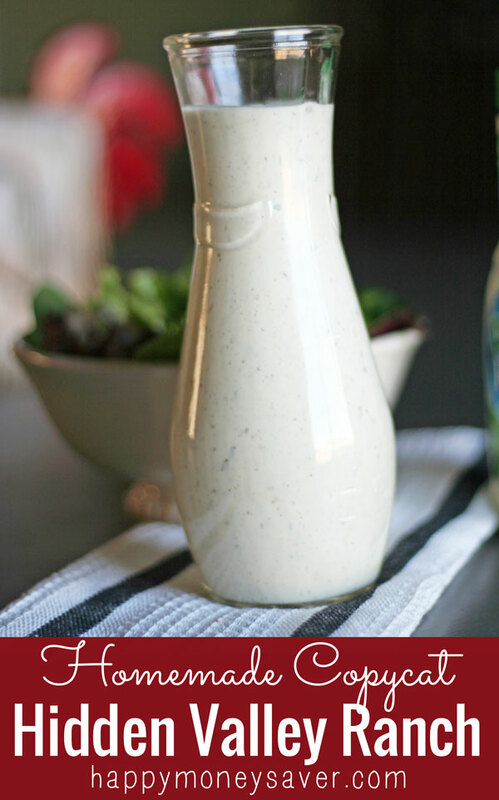 What homemade dressings have you tried and what are your favorites? 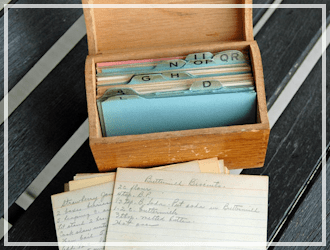 Share your links to recipes online you adore or just list your ingredients you use for your own homemade salad dressing. Can I substitute cream cheese for the Mayo? I always liked OG’s salad dressing and wondered if they ever sell in the stores and found them in the grocery stores and was so happy. I like my salad dressings little bit on the sweeter side and was wondering if only the OG’s dressing was little sweeter. That’s how began my internet search and ran into your website. OMG…I tried this just now and it came out super good…better than Olive Garden’s dressing as I added two table spoons of honey instead of 1 like the recipe called. Thank you so much!!!! You are the Best!!!! That Italian dressing is da bomb! 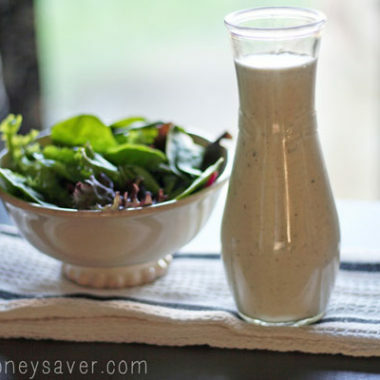 I am not sure why you would make this yummy homemade dressing and then add packaged salad dressing mix to it. Now you have all those yucky things in the dressing that homemade is suppose to filter out????? Like Maltodextrin (From Corn, mostly likely GMO), Sugar, Sodium Citrate (why). Scour the internet and find a “homemade” substitute for Good Seasons Italian Salad Dressing and do the whole thing from scratch. VERY late to the party. Looking forward to trying the OG recipe with my own dry seasonings. 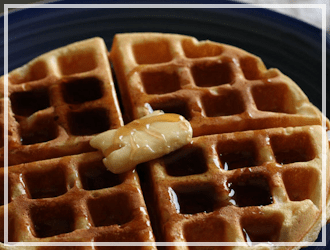 Here is the may recipe I use all the time. I actually use my immersion blender instead of a regular blender by placing all but the oil in a container, mixing and then slowly adding the oil to the container while continuing to mix. Works every time. Recipe makes 1-1/4 cups mayonnaise. •	In blender, add egg, dry mustard, vinegar, (optional paprika) and 1/4 cup oil. •	Turn on low for 1-2 minutes. •	Turn blender off, and scrape sides if necessary. •	Turn blender on, and while it is running, slowly add the remaining 3/4 cups oil. •	Blend until the consistency of mayonnaise. •	Refrigerate in non-reactive container. FOR VARIATION: Add 1/4-1/2 tsp of your desired seasoning, such as, basil, tarragon, or parsley. 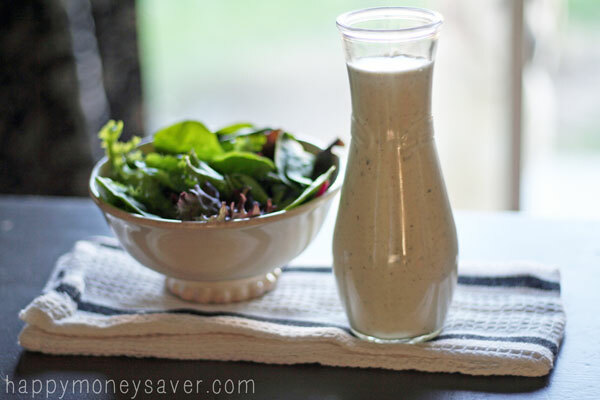 Would you happen to have (or know of) a recipe for the old Kraft Golden Caesar dressing? Not the creamy one, the vinaigrette-style Caesar dressing? I have been looking for a good one since Kraft stopped making it. I don’t like Italian seasonings, and am allergic to eggs so can’t eat most of the creamy dressings. Thanks of you you do! Yum, I can’t wait to try the OG dressing! 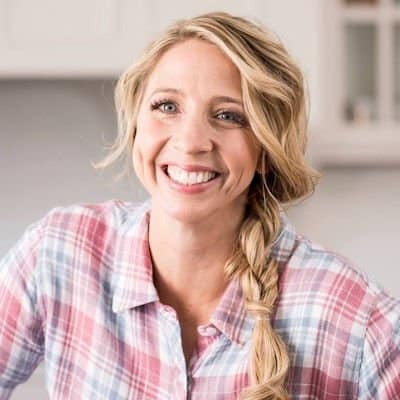 We don’t use any type of vegetable (or corn, canola, safflower) oil anymore because it’s refined and genetically modified, so can I just increase the olive oil to make up the difference? I haven’t tried using all olive oil before on this dressing but I think it would be a worth a try! I want to try this but we literally use salad dressing a couple times a month if that. 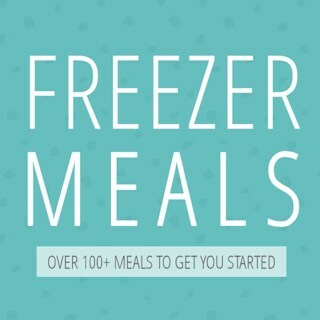 Can you freeze these? You can freeze the powder for the ranch dressing, but because it has mayo in the other ones you cannot freeze. I am not sure there is a good substitute for mayo. I would just keep the powdered ingredients and then add in the liquid and mayo later! ¼ Cup Ketchup, ¼ Cup Real Maple Syrup, ¼ Cup ExtraVirgin Olive Oil, 2 TBLS Apple Cider Vinegar, 1 Tsp Paprika, ½ Tsp Salt, ¼ Tsp Black Pepper. Shake It Up. Its Delicious! 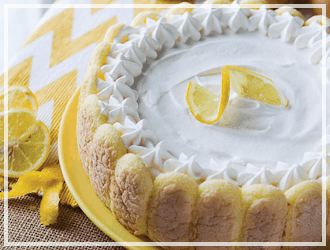 I just made the Olive Garden copy cat recipe! It tastes exactly the same!!!!!! I’m so excited my kids and hubby loved it too and it was very simple to make! Thanks!!!! Yeay – so glad you like it! Would love to try this but I don’t have the Good Seasons Italian salad dressing packet (I live in China). Is there something else I could add instead? I loved the recipe. I did it 2 days ago and 8 can’t believe how good and how simple it was to do. 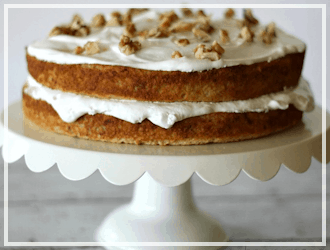 Thank you so much for your recipe. Oooh, thanks Lacey! That sounds so delicous. I am going to have to try yours out, I love mustard. How much do the dressings make when finished? I’m sorry if you stated it and I overlooked it!